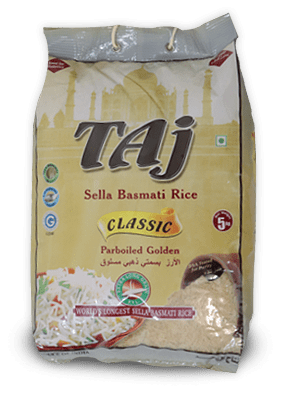 Like each one of us, every grain has a unique story. 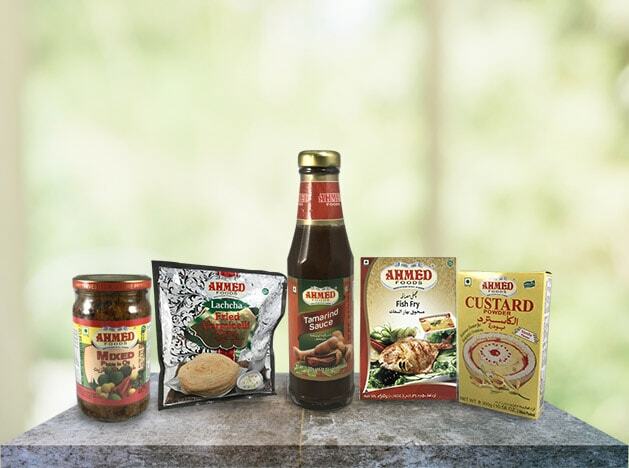 Come and explore the heavenly journey with us & experience our love, taste and care with every family meal you prepare. 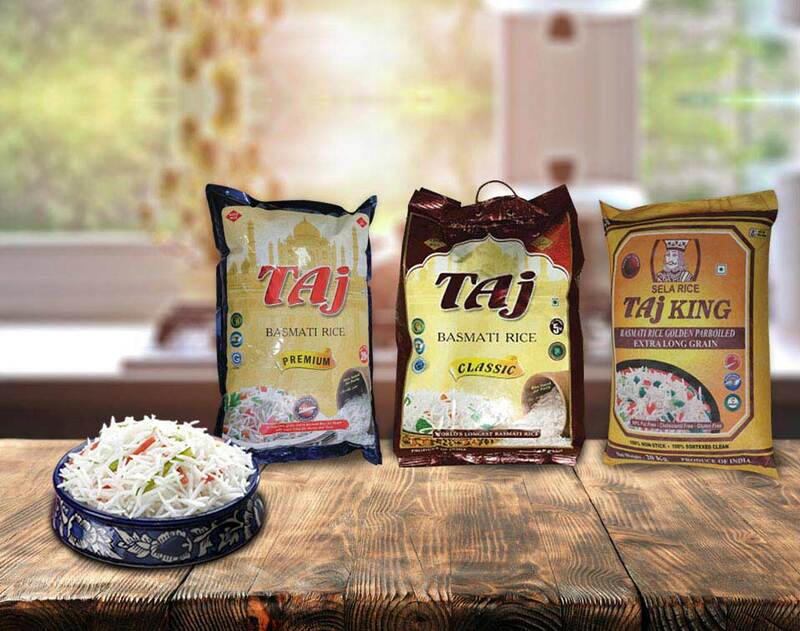 As market leaders of savoury excellence – our Basmati Rice resonates luxury and grandeur. 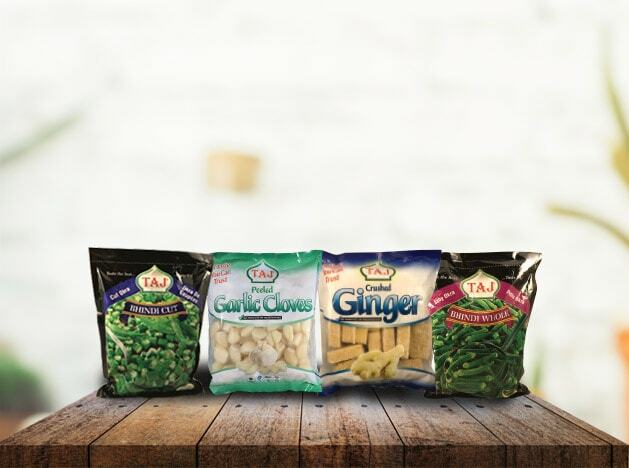 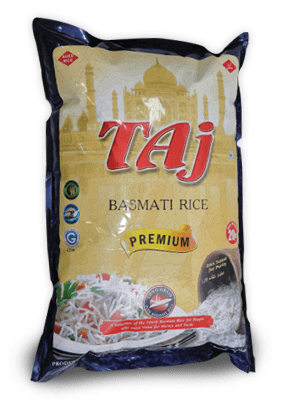 As an Australian owned family brand, Taj Foods brings you this ancient delicacy in its purest form, with an enchanting fusion of exotic aroma and mesmerizing taste. 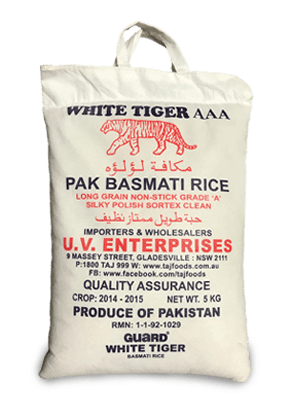 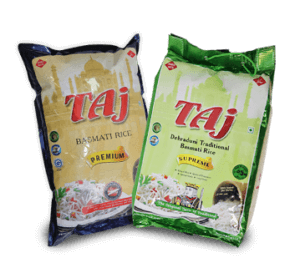 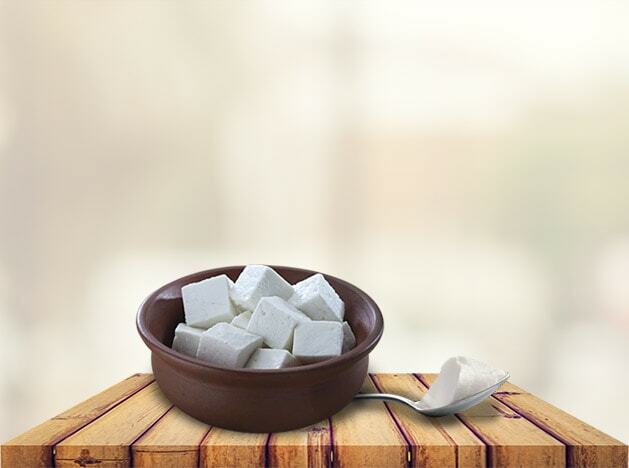 Experience the journey of Taj Basmati Rice – From paddy Fields through milling, processing, natural aging, quality testing, packaging and finally on your plate. 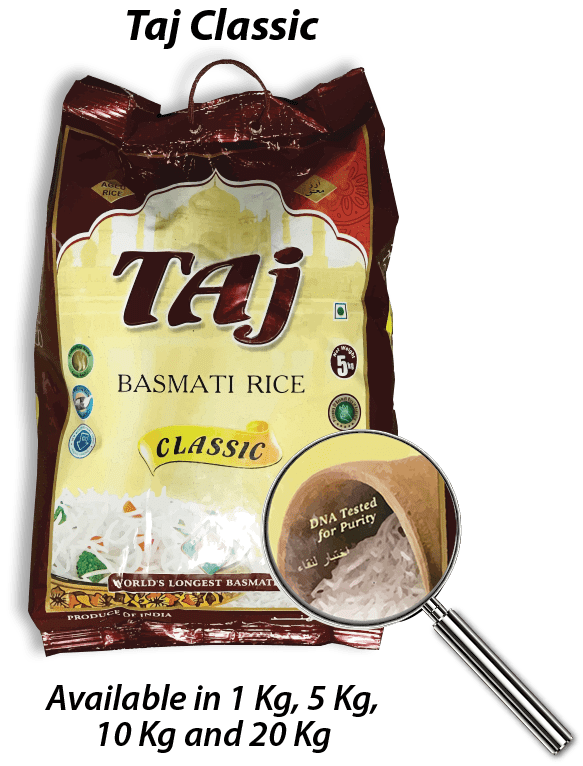 Grown & nurtured in the foot hills of Himalayas, Taj Classic Basmati Rice is truly the most exceptional variant of Basmati Rice from the House of Taj. 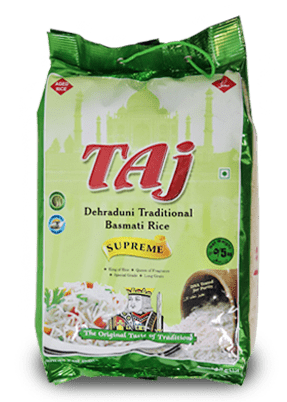 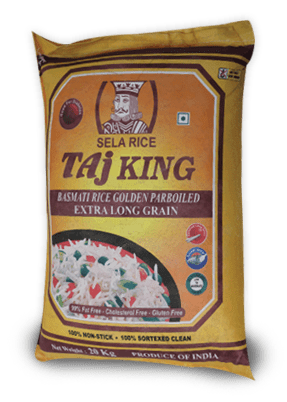 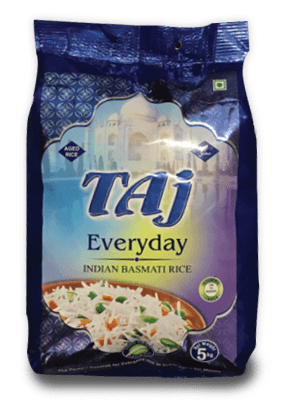 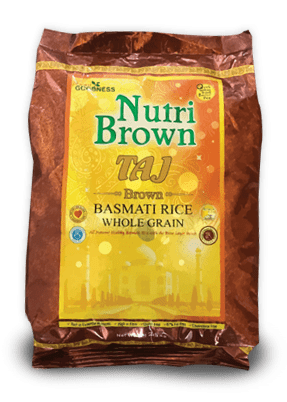 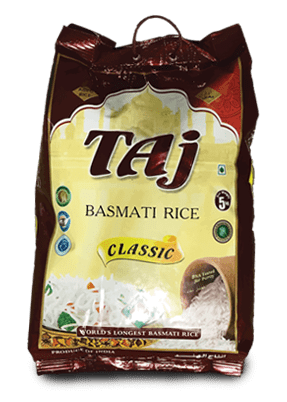 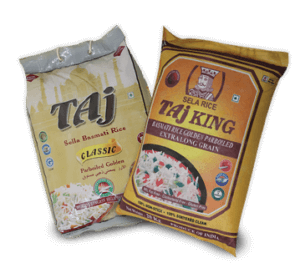 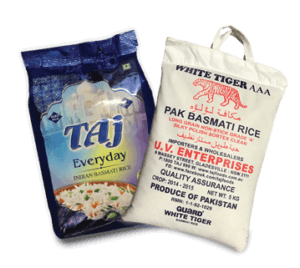 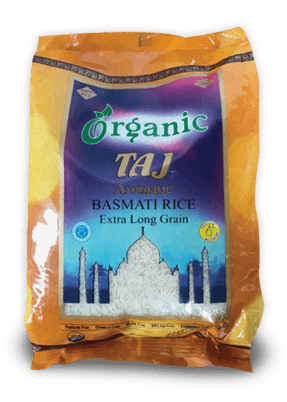 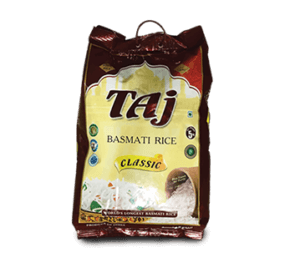 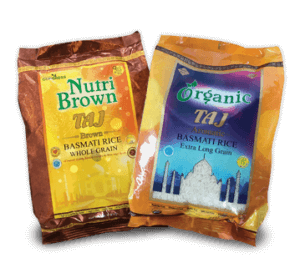 Taj Classic Basmati Rice goes through a special & unique aging process which results in its Extra Ordinary Length, Gem Like Perfection, Exotic Aroma, Tantalizing Flavour & Mouth Watering Taste. 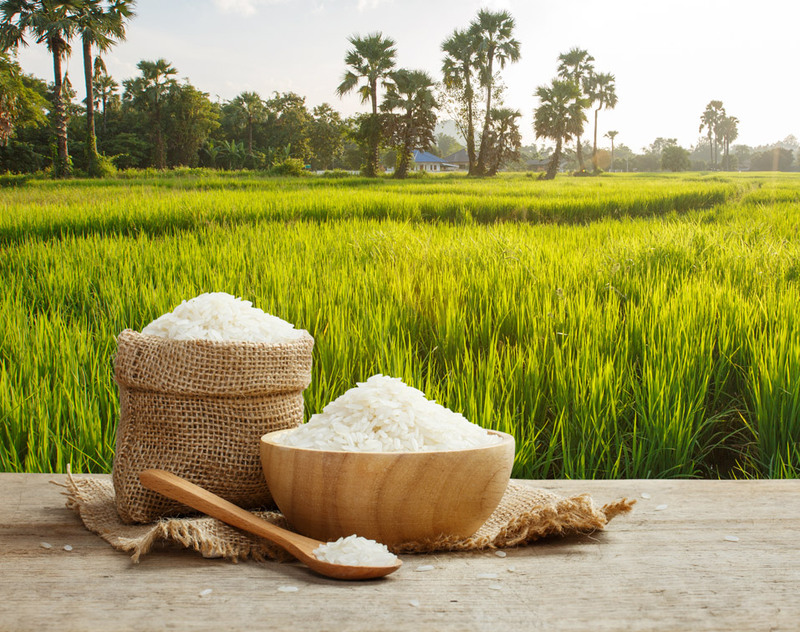 One cup of Uncooked Rice, gives approximately 4 Cups of Cooked Rice.